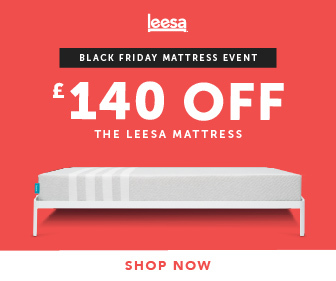 £140 Off The Leesa Mattress. 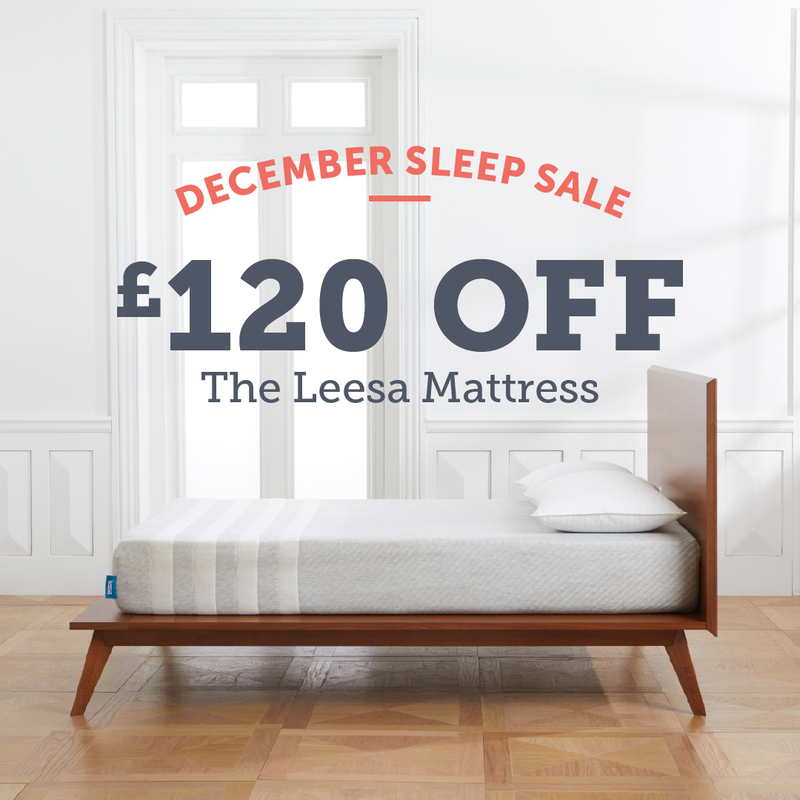 The offer ends on the 23rd of November at 11.59 PM. Please note that this is our strongest available offer and we count on your help to reach as many people as possible. We will get in touch later this week to communicate our Cyber Monday offer - therefore, please keep an eye out for an update.